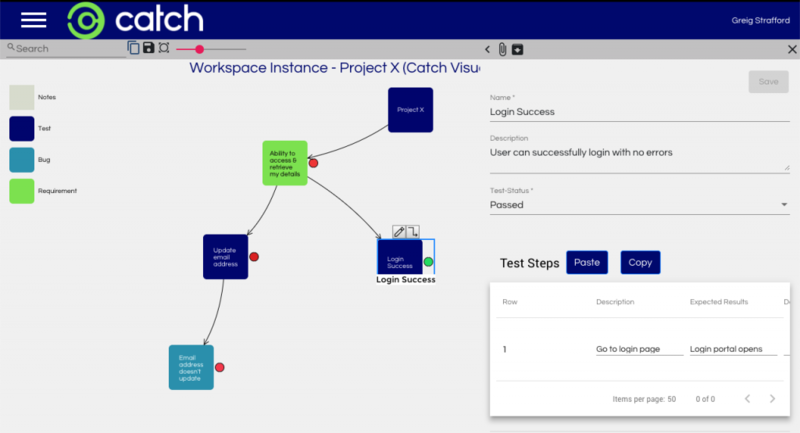 Welcome to Catch’s next-gen capability growth tools. The future of integrated toolchain platforms within organizations. Our next generation platform is about building and maturing your organizational capability. Its ability to cross methodology barriers allows you to easily expand understanding, quantify resource capabilities & share knowledge. Understand skill shortages, find out where the key areas to plug your capability gaps are, and then action the changes. It enables you to capture a waterfall project’s activities, define commonalities, and turn them into processes, activities, run scripts, or simply leave them as captured for posterity. Our first tool is SmartMap, what we see as the next generation of Mindmaps, making what was once dumb into an incredibly smart tool.